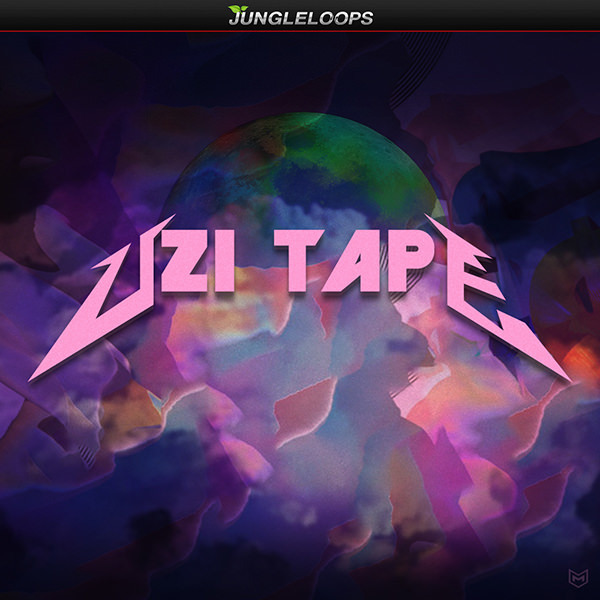 'Uzi Tape' is a collection of five Construction Kits inspired by Lil Uzi Vert, Playboi Carti and producers such as TM88, Murda Beatz, and Metro Boomin. As always with Jungle Loops releases, you can be sure you're getting the finest production material to work with. 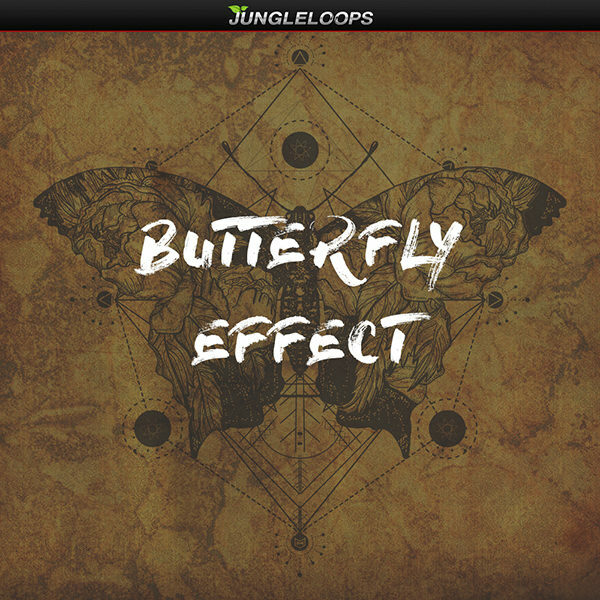 'Butterfly Effect' features smooth pianos, pads, synths, massive drums and more, providing you with everything you need to create your next big hits. All parts are separated. The included MIDI files allow you to produce your tracks faster and easier than ever using your favourite software or hardware synth. 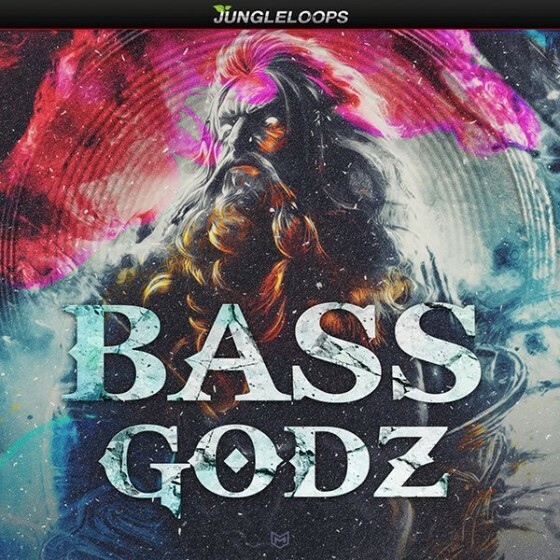 Bass Godz' is the newest release from Jungle Loops, containing five Construction Kits with crazy 808 bass sounds, pianos, synths and more. 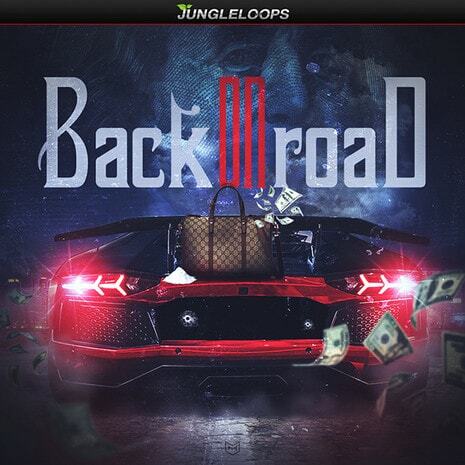 This pack is inspired by the top artists like Usher, Nicki Minaj, Tyga, Young Thug and others. This masterfully produced product is a game-changer for your tracks.